Last week, I had my first ever for-realsies author event. BookPeople, my absolute favorite bookstore on the planet (to date, anyway), hosts a local author night once a month with a handful of authors. I got to share my evening with M.E. Patterson, a local sci-fi author. I was pretty nervous about the prospect of speaking in front of everyone, but I tempered the anxiety with a signature culinary favorite of mine – red wine and pizza. The original Whole Foods is across the street from BookPeople, so I was able to snag 3 of their pizzas and get nice and sweaty walking it over. 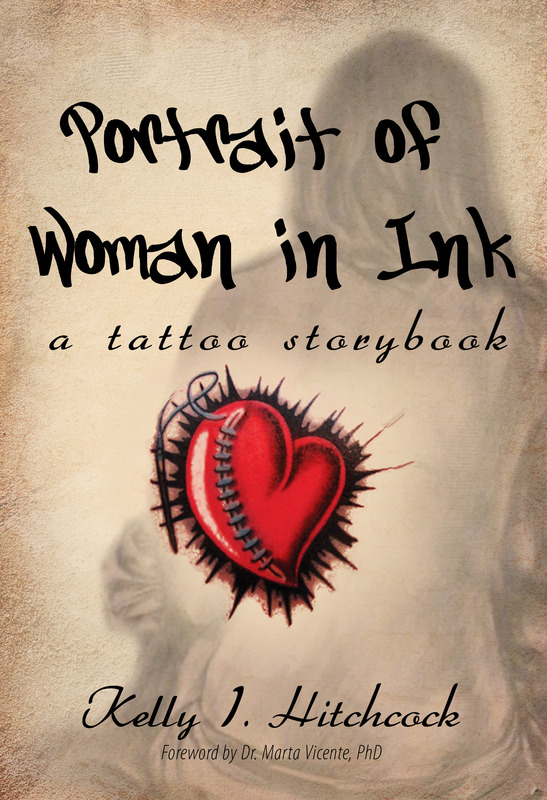 For the wine, I opted for Vintage Ink so as to be on theme with the book I was featuring, which of course was Portrait of Woman in Ink. Despite my tempered nervousness, I got through my introduction and book reading with only moderate stammering. The crowd was fantastic – about 15 people between myself and Patterson, so I didn’t have to use my plant (the husband) during the joint Q&A session. We both got a lot of great questions and I performed much better during this session than the reading (something to work on for next time). BookPeople asked for 16 more copies of the book, and while I only sold a couple, I was completely fine with it since it was only ever supposed to be a social event in my mind. BookPeople gets a lot of really big name authors, so it was definitely an honor to see my name on the front marquee “Appearing soon at BookPeople”. I thought I got a picture of this, but apparently my phone decided to be a dirty little whore instead. For a first event, I’m certainly marking it in the win column. After all, I got out there and I made myself talk to people, which is the first step in overcoming literary sociopathy. And more importantly, I took away some great lessons for the next time; yes, there WILL be a next time. Since I was unable to take a good selfie from my podium, I entrusted this duty to my faithful plant.